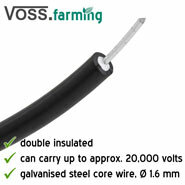 Double insulated, high-voltage cable for connecting the energiser to the fence and grounding post both above and below ground. 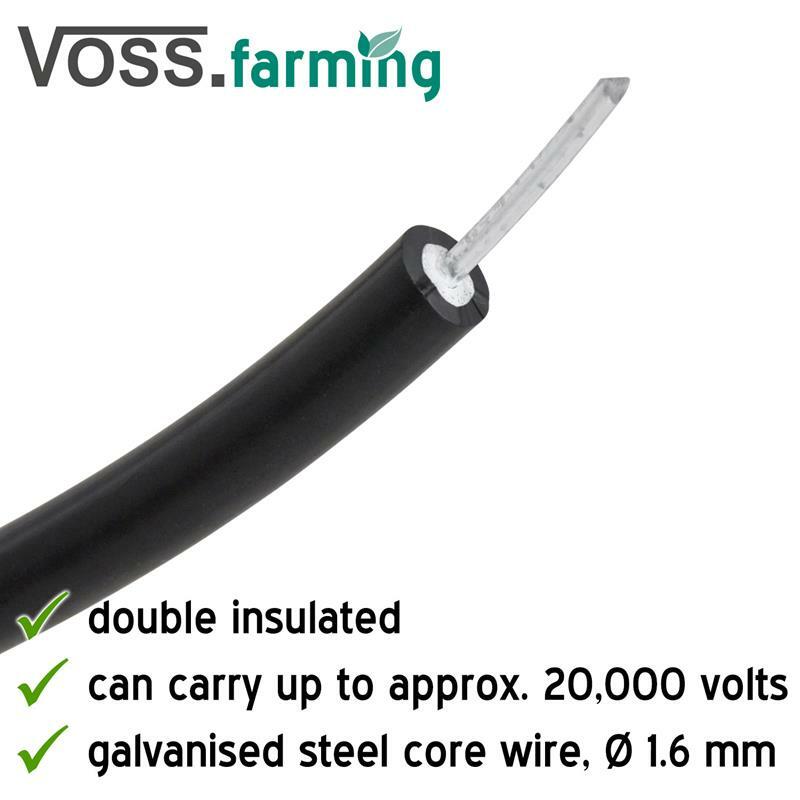 This high-voltage cable is highly capable: the double insulation, 1.6 mm thick galvanised steel core wire with a resistance of only 0.09 ohms/m. 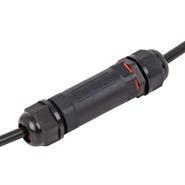 It can be used as a high-voltage, fence or lead out cable and provides a perfect connection both above and below ground. 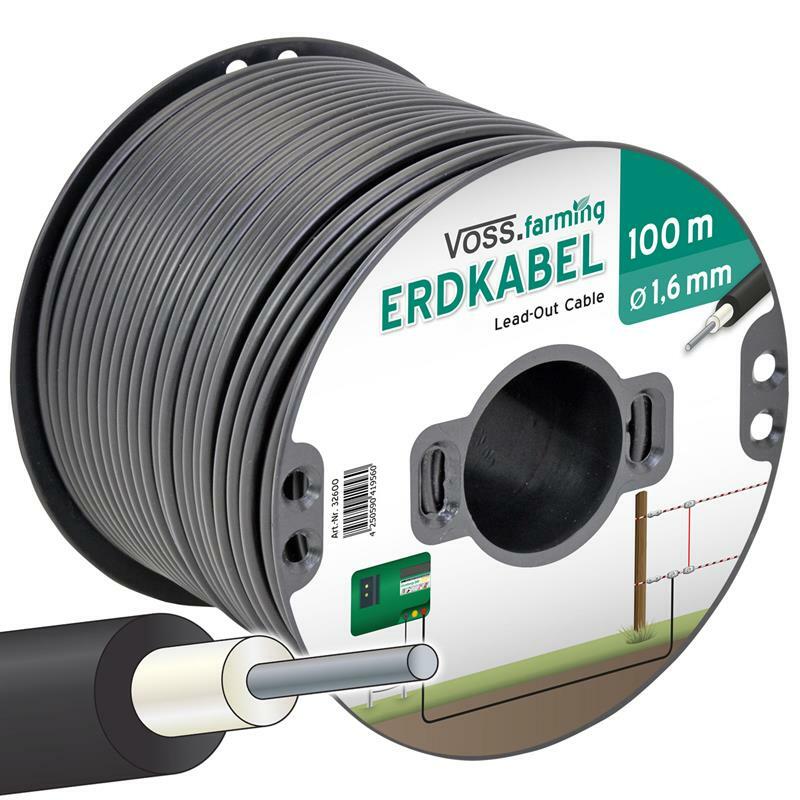 The cable is suitable for supplying 20,000 volts over a distance of 100 m.
A fence supply distance of more than 100 m requires a cable with a core diameter of 2.5 mm!